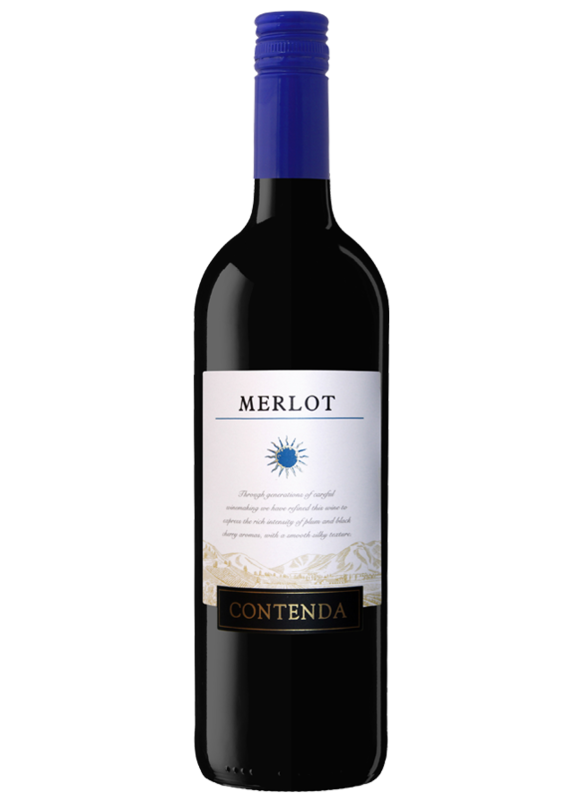 Using our generations of careful winemaking, we have created a softness and “fleshiness” wine from this international grape variety, Merlot. This wine has a complex aromas of plum of black cherry. The palate is rich and well defined, with soft tannins that contribute to enhaance this elegant and well balanced wine. Perfect with pastas, chicken, beef, lamb and pizza. Strict controls on ripening are respected in order to obtain a well-balanced wine with just the right levels of sweetness and acidity. The wine undergoes a period of cold maceration that usually lasts for 2 or 3 days. Fermentation takes place at a controlled temperature in stainless steel tanks that never rises above 24°C.